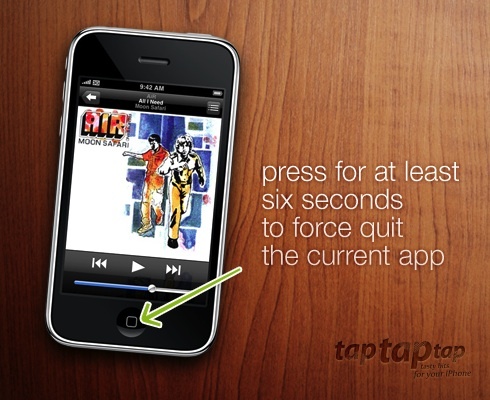 Tapping the status bar (the bar at the top with the clock) will make scrollable content scroll to the top. It comes in handy in situations like when you’ve scrolled down a long web page or mail message and you quickly need to get back to the top. 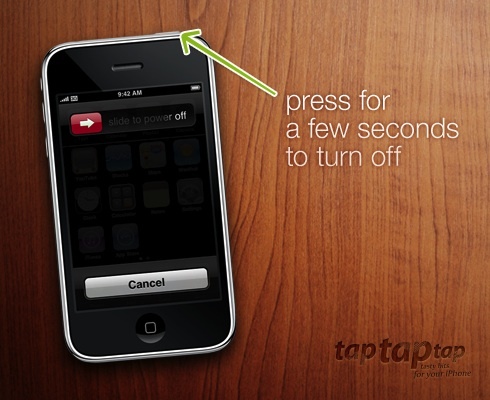 This may be the most convenient, yet hidden feature on the iPhone. I had my phone for months before stumbling upon it (and I didn’t even stumble upon it by playing around with the phone, but by reading the programming documentation on scroll views). 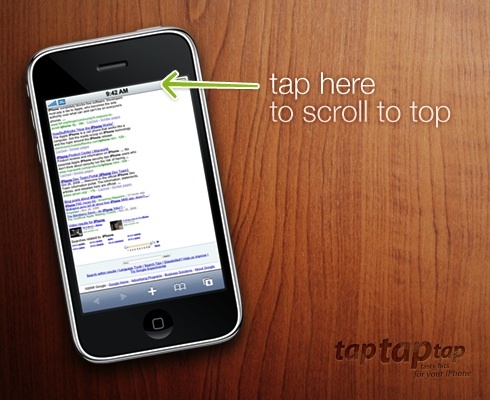 As far as I know, there’s no corresponding way to scroll to the bottom, though. 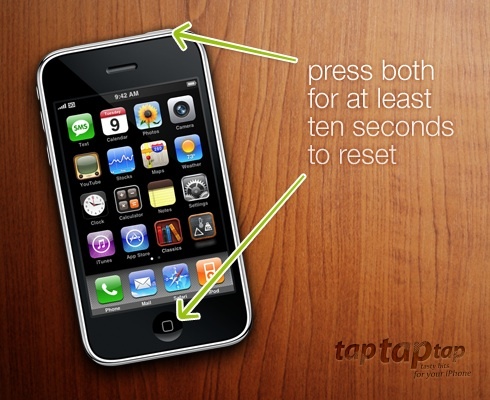 Simultaneously press the Home and Sleep/Wake buttons to take a screenshot of your current screen. You’ll hear a camera shutter sound, your screen will flash white, then the screenshot will appear in the “Saved Photos” library of the Photos app. 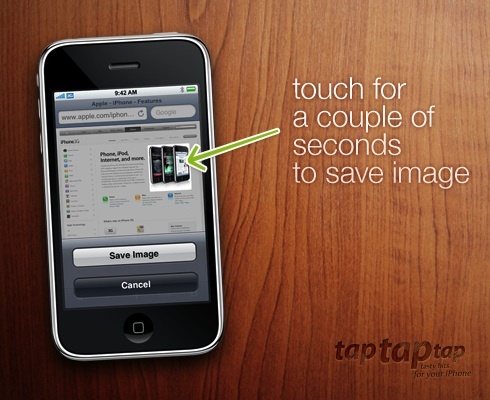 Touching an image in Safari or Mail for a couple of seconds will present you with an action sheet which will enable you to save the image. 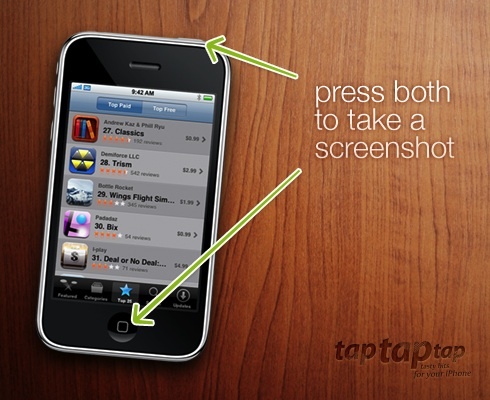 As with taking screenshots, the image will get stored in the “Saved Photos” library of the Photos app. 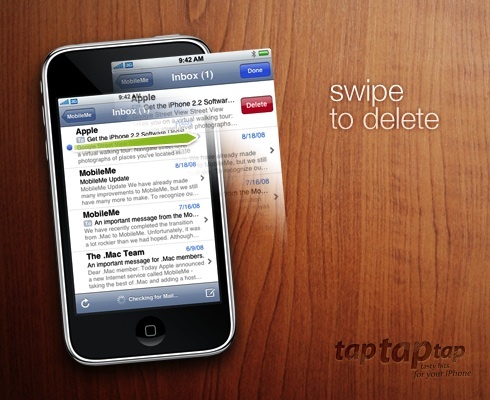 Double-tap the Shift key to lock it. 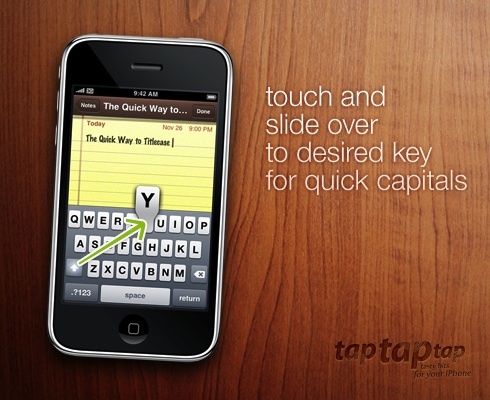 This one’s actually somewhat intuitive but I was surprised by how many people aren’t aware of it. 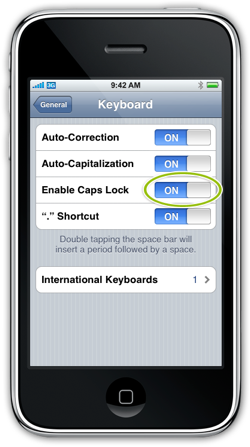 Do you need to type an umlauted-u (ü) but you’re not using the German keyboard? 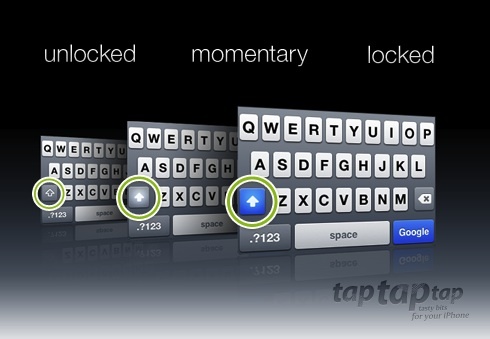 Touch and hold the U key and you get a set of additional keys to choose from. 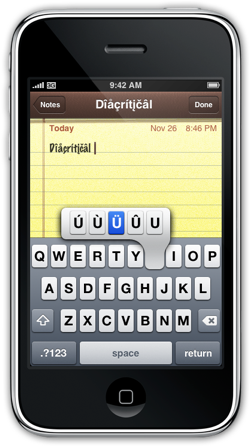 This works for several of the alphabetic keys, enabling you access to letters such as éîçåß, etc. 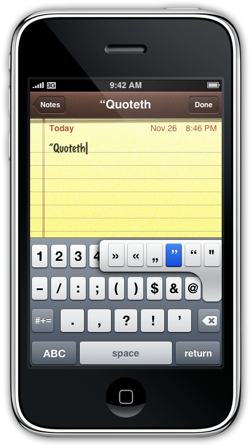 In addition, there are several punctuation keys that behave similarly, so that you can type curly-quotes, etc. And furthermore, when the keyboard is in “URL-mode”, where the “.com” key is available, touching and holding it pops-up additional options for quickly entering .net, .edu, and .org domains. 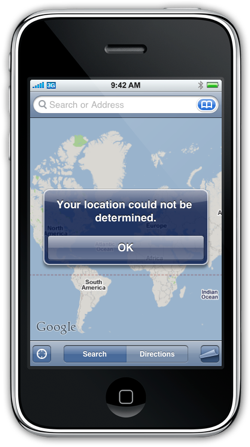 Skyhook WPS is the service that, via Wi-Fi, enables your iPhone and iPod touch to locate where you are if GPS isn’t available. It generally gets you more accuracy than the cell tower triangulation method. The big issue with this method, though is that if the router that you’re currently connected to isn’t in the Skyhook database, you’re out of luck. 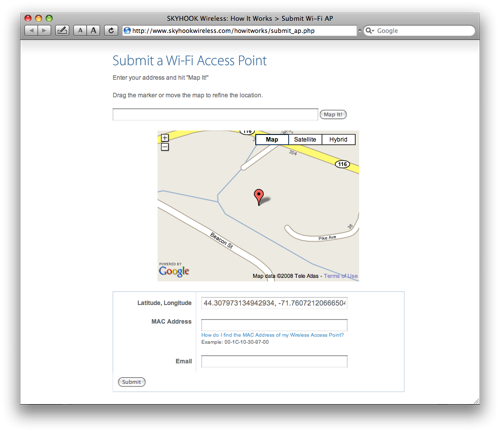 After a few simple steps and an “up to 7 days” waiting period, the router should be available to help you and others get improved location positioning. This helps us all so do your part and register your router, especially if you live outside a major metropolitan area (since Skyhook usually has the big metro areas covered already). Achei particularmente interessante a 9ª dica (já que não tenho GPS).